Whatever your security needs, Plus Security can offer you politely and friendly help, support and advice. We can offer a Specialist Security solution that is tailor made for you. Plus Security is a specialist Manned Guarding Services Company who provide professional services to the Private and Public Sector Nationwide. We are the largest supplier of static and mobile guards to the construction and building industry in the UK. 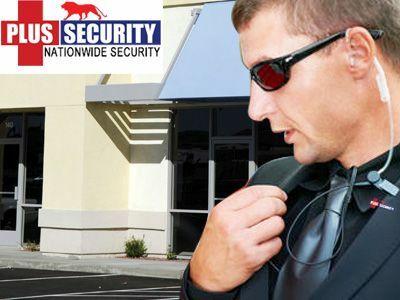 We offer professional reliable cost effective Security Guard Services that will be tailored to suit your budget and your Security requirements. Security Plus was formed in 2005 and from our inception we have been using a combination of skill, experience, integrity and exceptional customer services to delivery fantastically valued corporate security solutions to businesses throughout the UK. 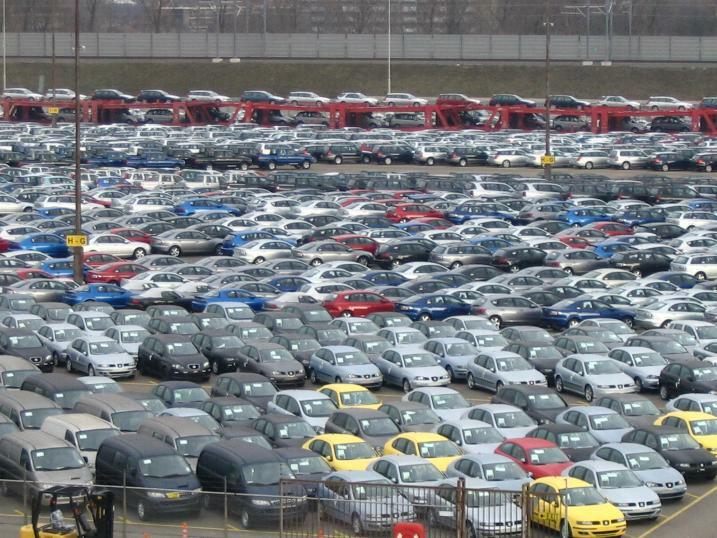 We provide our manned guarding services to Tesco’s, JJB, GMPTE, HHS Hire and N-Power and the majority of the UK’s major construction companies. Plus Security have experienced rapid organic growth to become a leading nationwide provider of Manned and Mobile Security services. Our focused growth strategy and commitment to the values at the core of our culture have helped us build a first class reputation within the industry for excellent service, competitive prices and unparalleled levels of customer care. Our goal is simple. 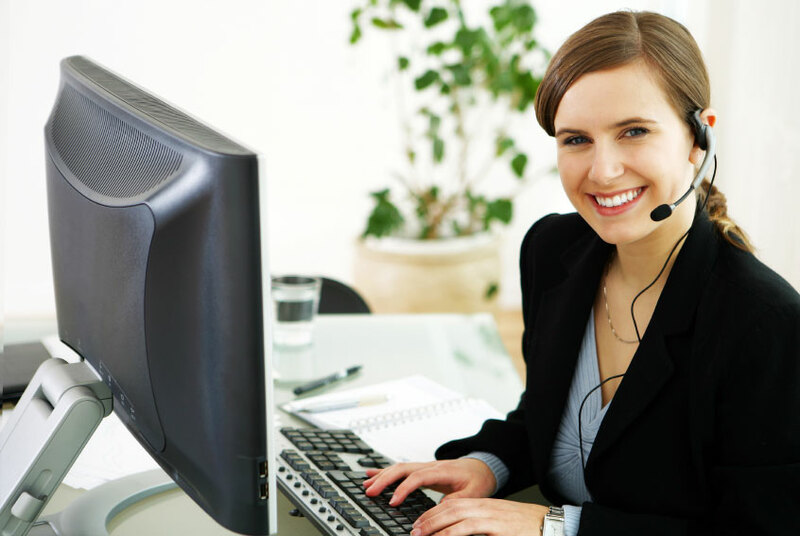 To provide the very best service with the highest levels of customer care, experience, skill and integrity at a competitive price. Ensuring that all Plus Security’s operations fully comply with all relevant British and European Standards. 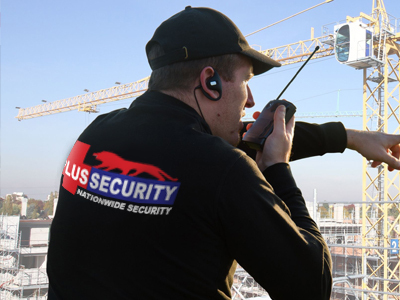 Our Security Guard Service provides Residential, Commercial and Industrial security services in diverse range of sectors, ranging from schools and hospitals to construction sites and retail premises. We supply Banksman services and Gatemen for construction site access control and reception services for the corporate sector. 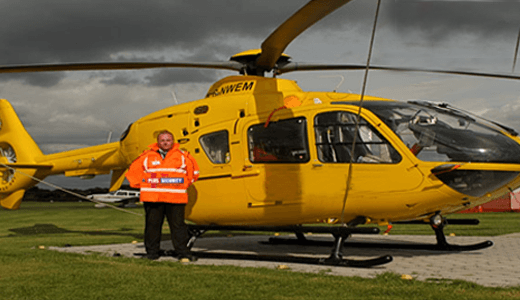 From Greater London to Dundee, Plus Security can provide a Security Guard Service that is designed to meet your specific security requirements. Our Security Services cover South London, Southampton, Brighton, Portsmouth, Plymouth, the Midlands, Birmingham, Coventry, Nottingham, Leicester, the North West, Greater Manchester, Liverpool, Leeds, Stoke-on-Trent, the North East, York, Sheffield, Leeds, Hull, Cumbria, Scotland, Glasgow, Dundee and Edinburgh. 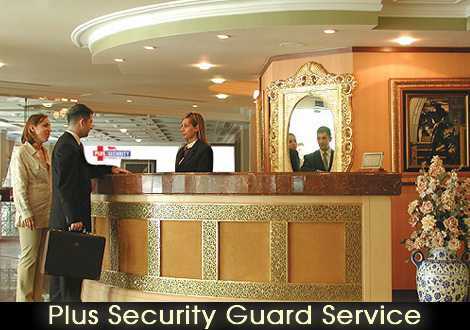 Plus Security’s aim is to exceed our customer’s expectations through an integrated approach to security. Plus Security is can address all our customer’s needs form short notice Security cover to temporary or contract Manned Guarding Services. Wherever you are, Plus Security will have a Manned Security station somewhere near you with all the back-up options your company will ever need.